Give your home the best furniture that meets your taste in design and style by trusting the team at Snap Concrete. Committed to supplying the highest-quality and most beautiful furniture to Melbourne homeowners the team at Snap Concrete have the expertise to bring bespoke and stunning solid oak furniture Melbourne homes have been waiting for. Able to complement the modern living environment our solid oak timber furniture gives Melbourne residents a durable and long-lasting statement piece that will surely be the envy of everyone who steps through your doors. Made from only the best cuts of timber our rich solid oak is bursting full of character and potential, allowing you to make your home’s interior complete. Treated and polished, our evocative and warm timber furniture brings nature into your home, adding definition and warmth to your living environment. Easy to maintain our solid oak furniture will stay with you for years and be the centrepiece in all of your social gatherings and events. Give Your Home the Best Oak Timber Furniture Thanks to Snap Concrete! With an eye-for-design and a passion for creativity our experts can craft beautiful concrete and timber installations that are the perfect combination of form and function. 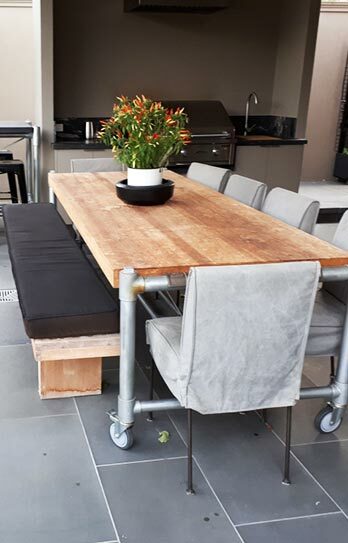 Immaculately-designed and accurately fabricated according to supplied dimensions our treated and resilient timber and concrete furniture can be the item that ties your whole home together. 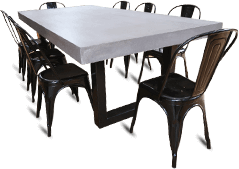 By trusting Snap Concrete to craft Oak Timber furniture Melbourne residents will be adding value and unmatched class to their homes. By seamlessly marrying concrete and timber Snap Concrete are able to craft something unique and truly special. Incorporating contemporary designs and trends our skilled team of designers and craftspeople can create pieces of furniture that combine the best elements of form and function. 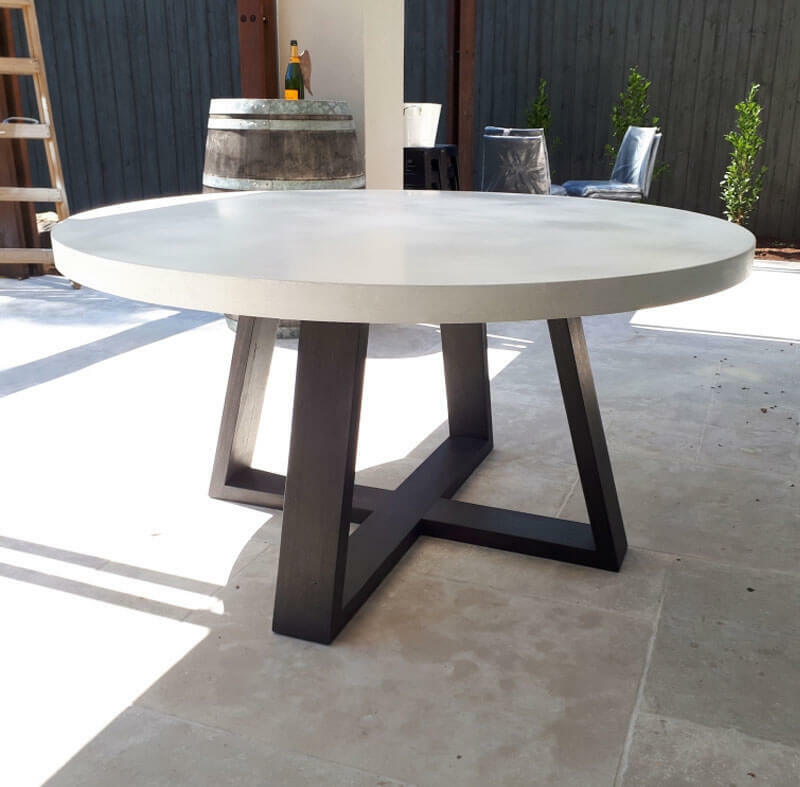 With a custom-made oak timber dining table Melbourne residents can have the perfect platform to entertain guests and serve family meals. 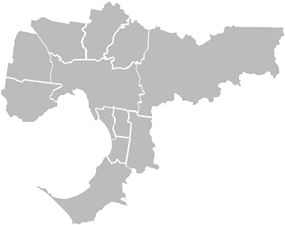 Working closely with homeowners across Melbourne our team can add a contemporary design style with ease thanks to our modern and detailed installation solutions. 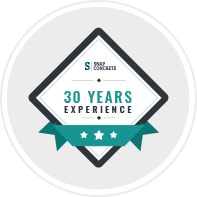 to discover the opportunities that come with hiring our professional and dedicated team contact the industry-leading experts at Snap Concrete on 0450 535 075 today.